Online ordering menu for La Tolteca. 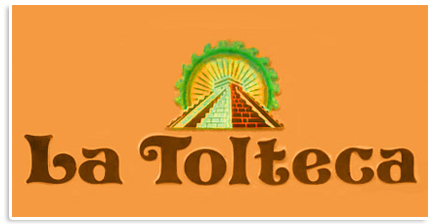 Come grab a bite at La Tolteca, your local Mexican place for authentic tacos, quesadillas, and enchiladas! Eat our delicious Quesadilla Ranchera or savor our tasty Tacos Supremos. Order online for carryout today! We are at the corner of Broadway Ave and 2nd St, right behind Rodeway Inn Historic and just north of the Golden Horseshoe Golf Club Green Course.